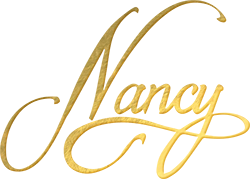 Nancy is a nautically themed American Craft Cocktail Bar located on Calle Ocho in Little Havana. 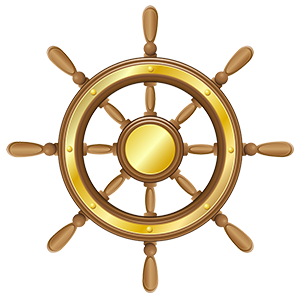 The cocktail bar takes its inspiration from the American Revolutionary sailing vessel, Nancy. Nancy carried ammunition and spirits during the American Revolutionary War. 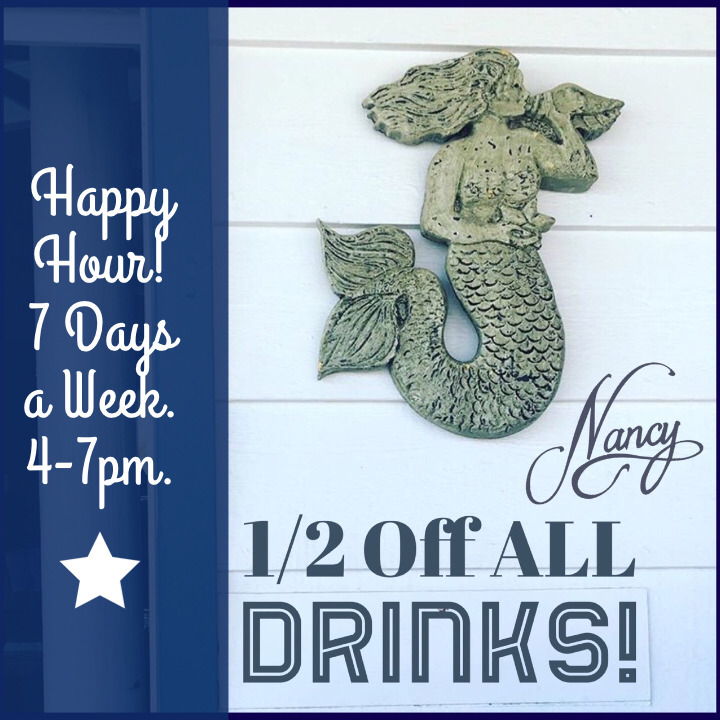 The Nancy creed “Carpe Noctem, ”or “Seize the Night” , promises good times through an authentic & inspired bar experience. 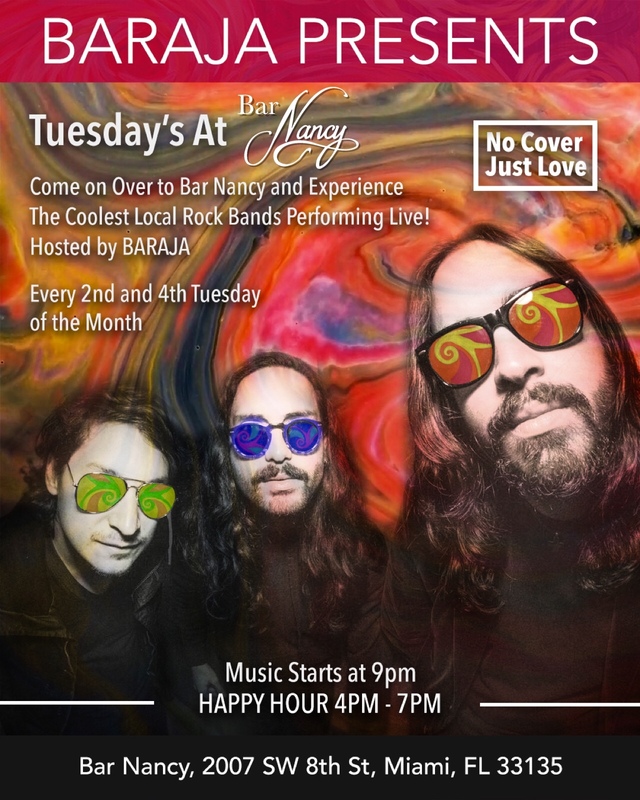 BARAJA Presents...TUESDAY’S at Bar Nancy!!! 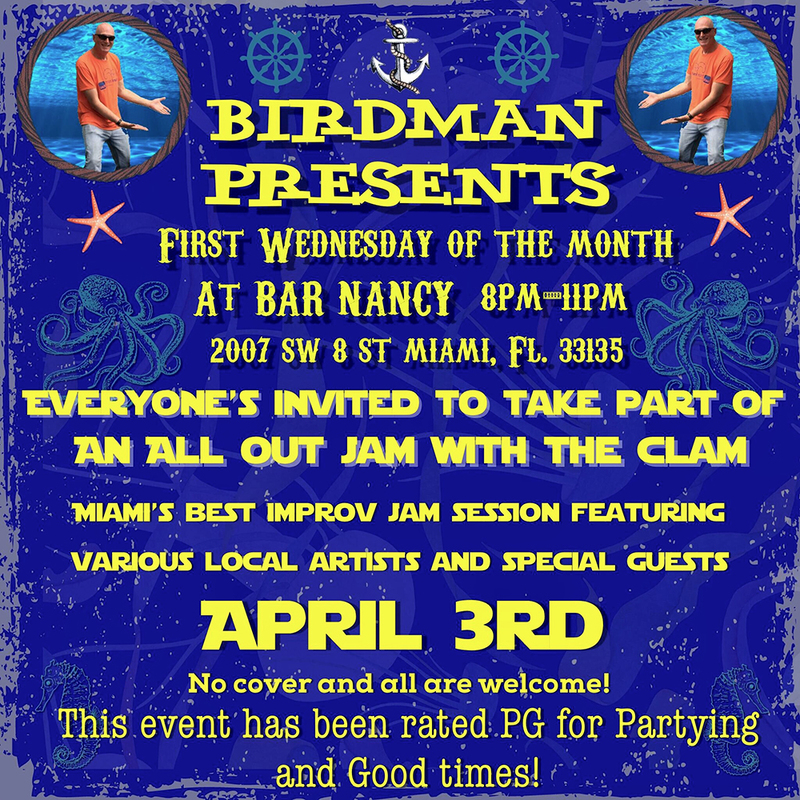 Every 2nd AND 4th Tuesday of the Month come on over to Bar Nancy and experience The BEST Local Rock Bands performing LIVE!!!! 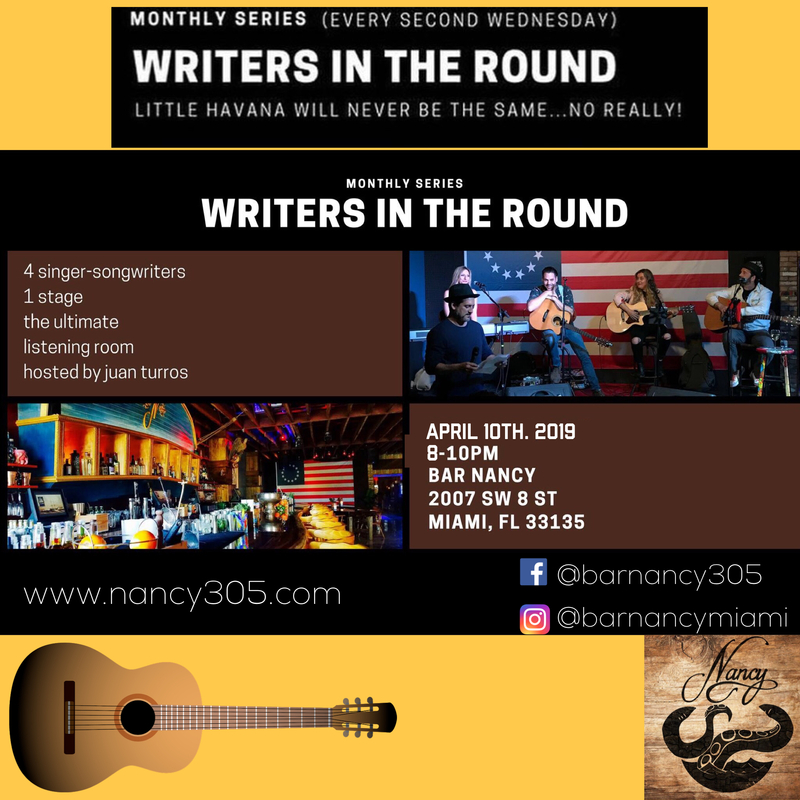 🤘🏽🎸🎶⚡️🥁 Hosted by BARAJA!!! 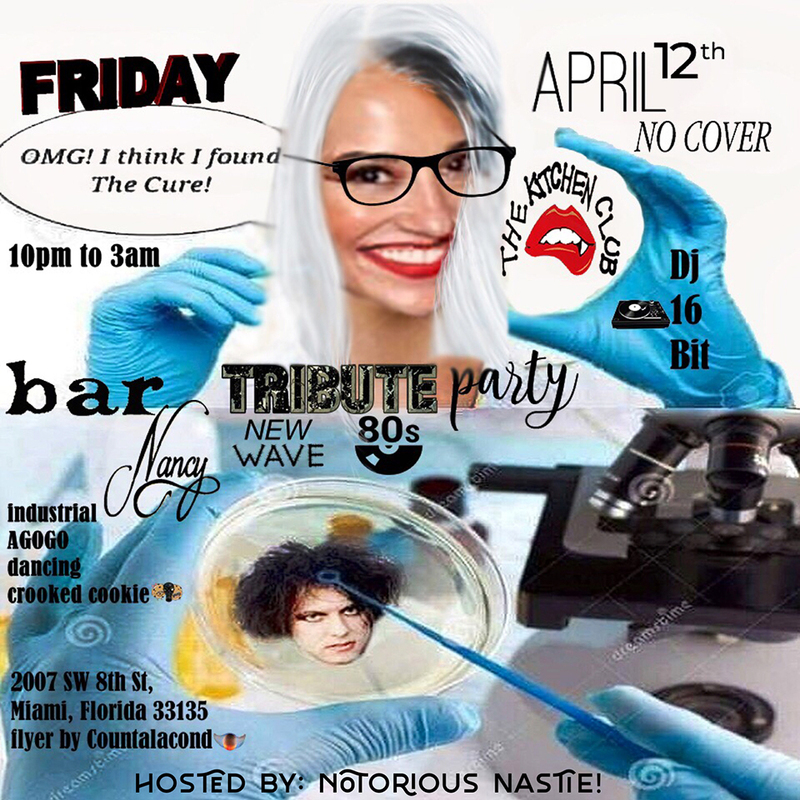 THE KITCHEN CLUB...April Edition Presents....A TRIBUTE TO THE CURE!!!!! 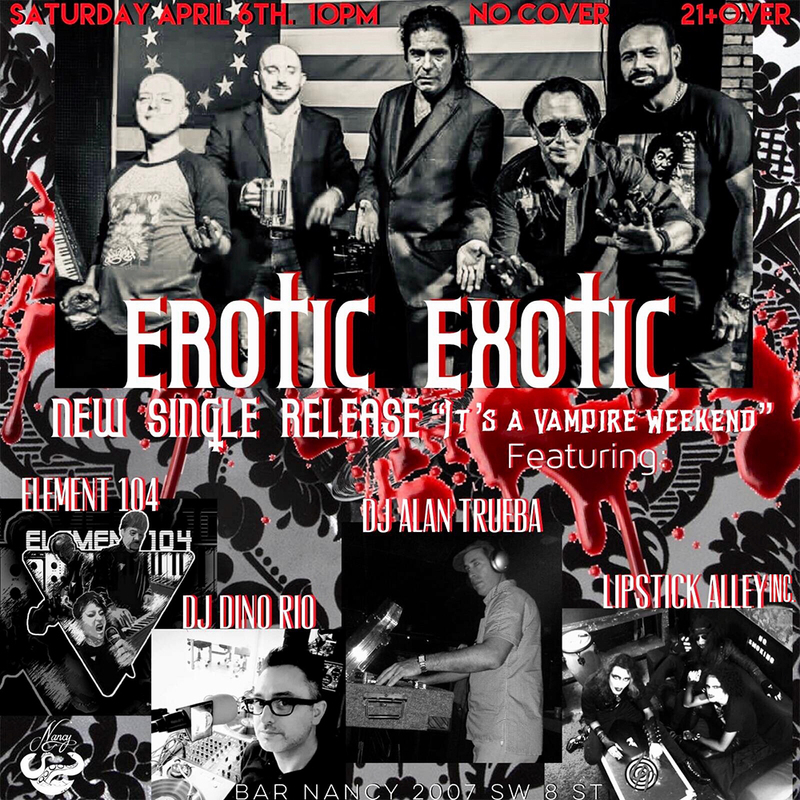 ❤️🖤❤️🖤❤️🖤❤️🖤❤️🎶 Every Second Friday of the Month!!!!! 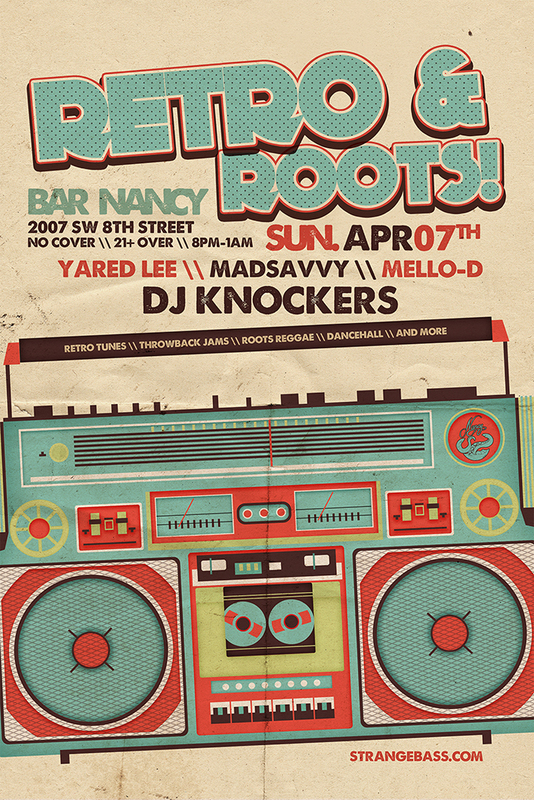 !...The Kitchen Club & Bar Nancy present... An 80’s New Wave Alternative Dance Party!! 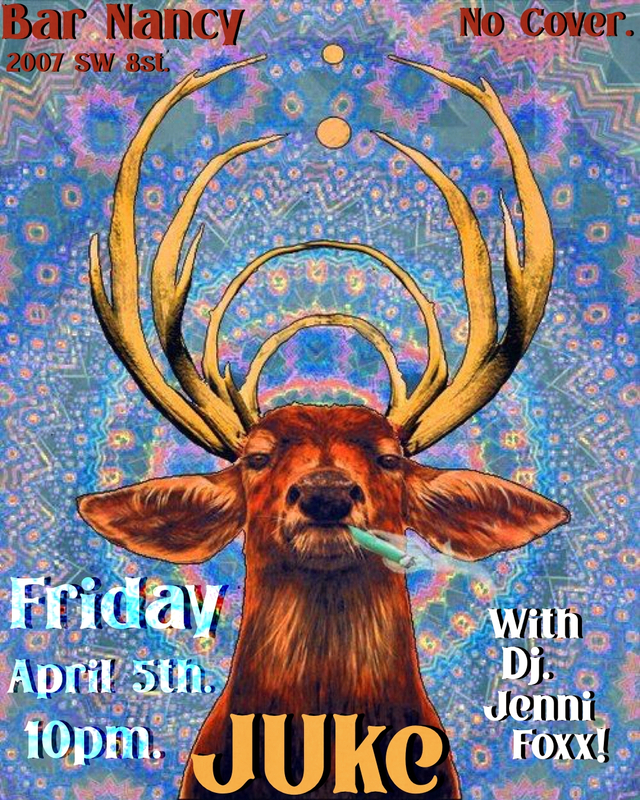 🎶🌜🌚🌛💯 With Dj 16 Bit ( The Kitchen Club ) No Cover! 🧜🏽‍♀️🖤 Hosted by Notorious Nastie! 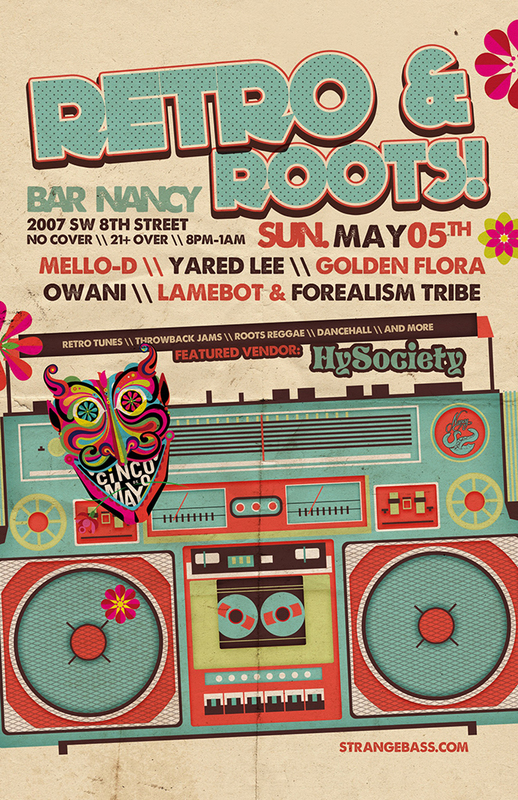 Join us for the Tropidelic Afrogalactic Audio-Visual Extravaganza that is..... NAG CHAMPAYONS!!!! 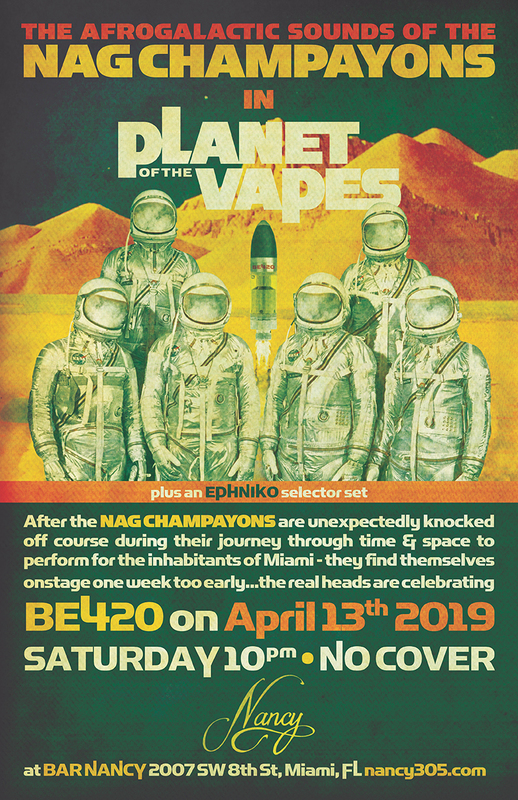 🍄🍁🌈🎶🔥🌎🎼 “PLANET OF THE VAPES” the “BE-420 Show“ will be sure to blow your mind!!! 🤯🤯🤯 Dont miss out! DJ/Selector Set By EPHNIKO! 🎧📀 No Cover! 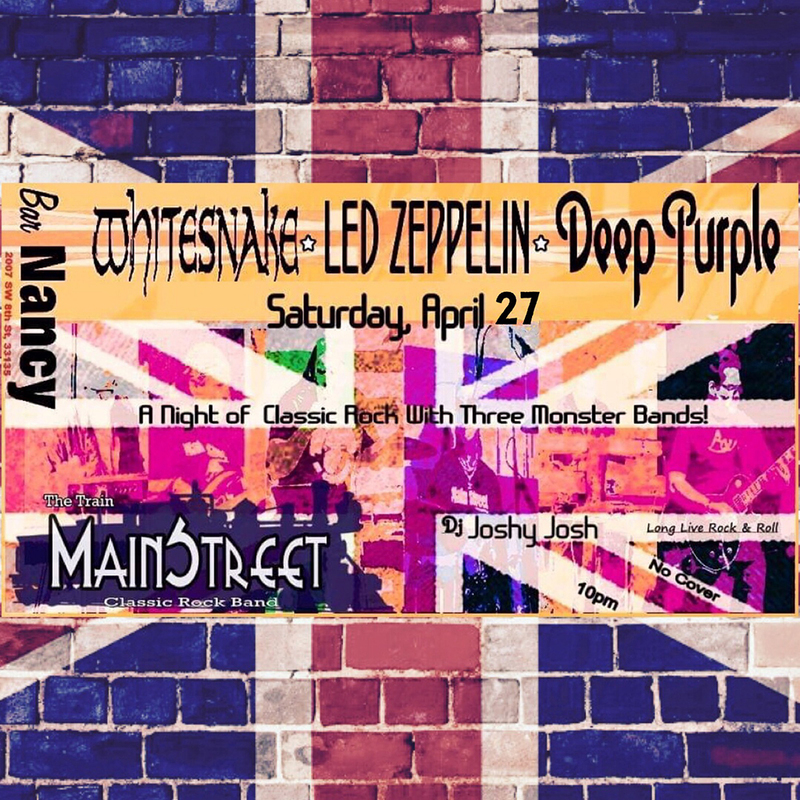 WhiteSnake* Led Zeppelin* Deep Purple* Presented by MainStreet @ Bar Nancy Saturday, April 27 at 10 PM - Dj Set by JOSHY JOSH! 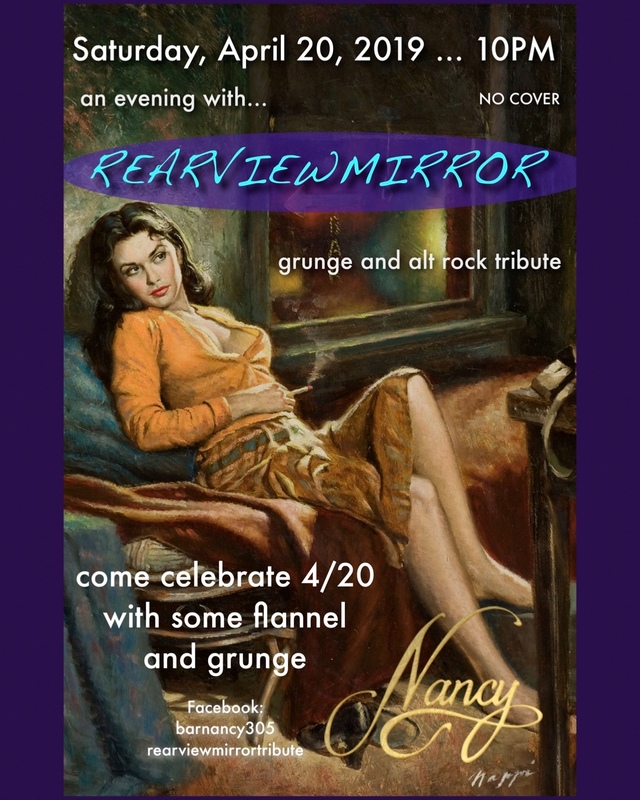 27apr10:00 pmWhiteSnake* Led Zeppelin* Deep Purple* Presented by MainStreet @ Bar Nancy Saturday, April 27 at 10 PM - Dj Set by JOSHY JOSH! 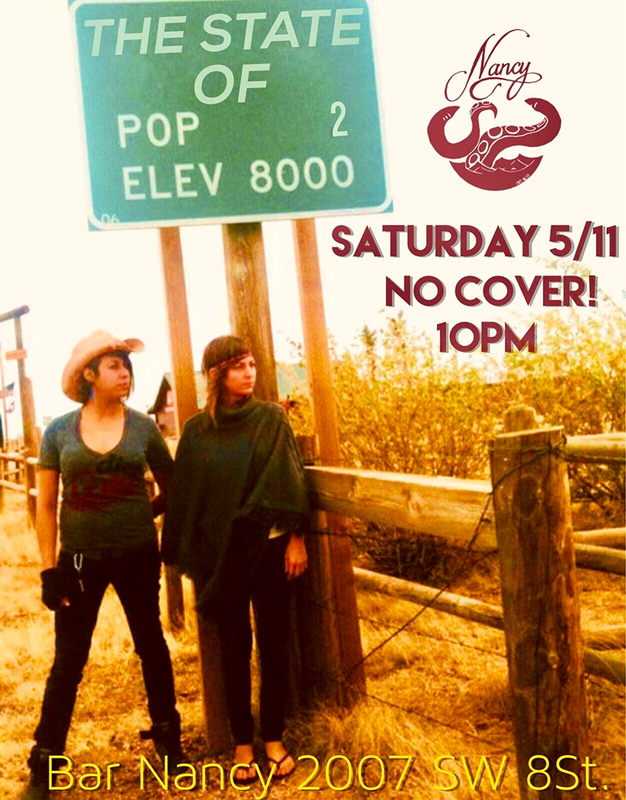 Everyone’s Favorite Classic Rock Tribute Band presents a Saturday Night filled with All the best Jams from... *WHITESNAKE *LED ZEPPELIN *DEEP PURPLE And MORE!!!!! 🔥🤘🏽💜🎸🇬🇧🍺💥🌝 Dj Set by JOSHY JOSH! 🎧 No Cover! 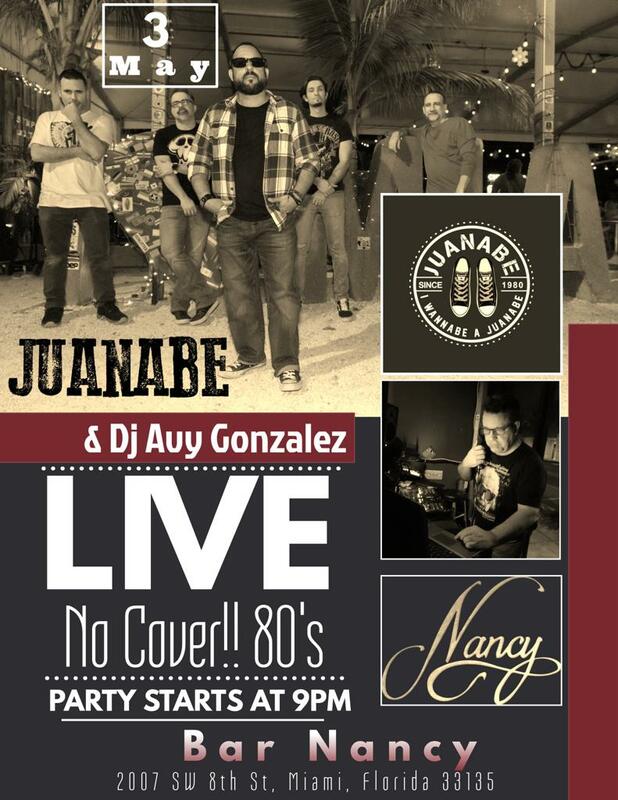 If you have not checked out Juanabe with Dj Avy then you don't know what you are missing. 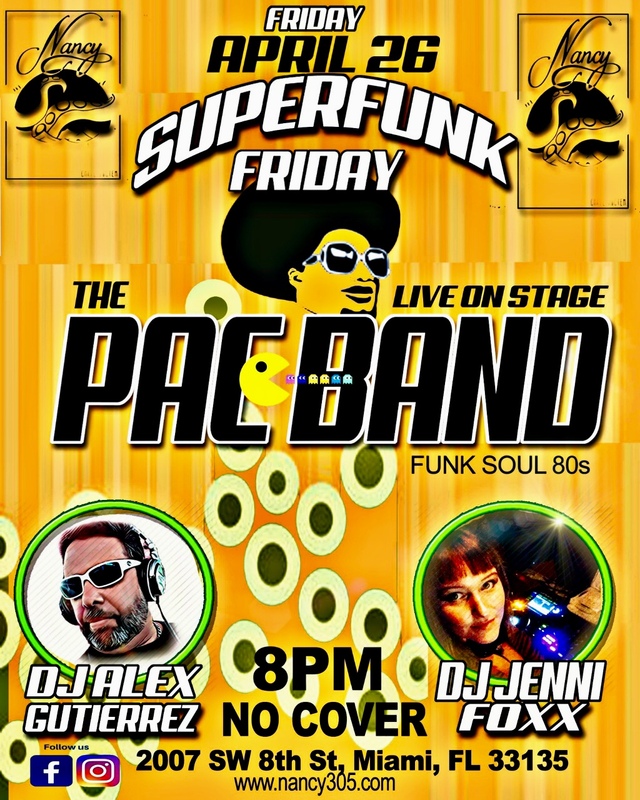 We will bring you the best of the 80s dance and Rock. 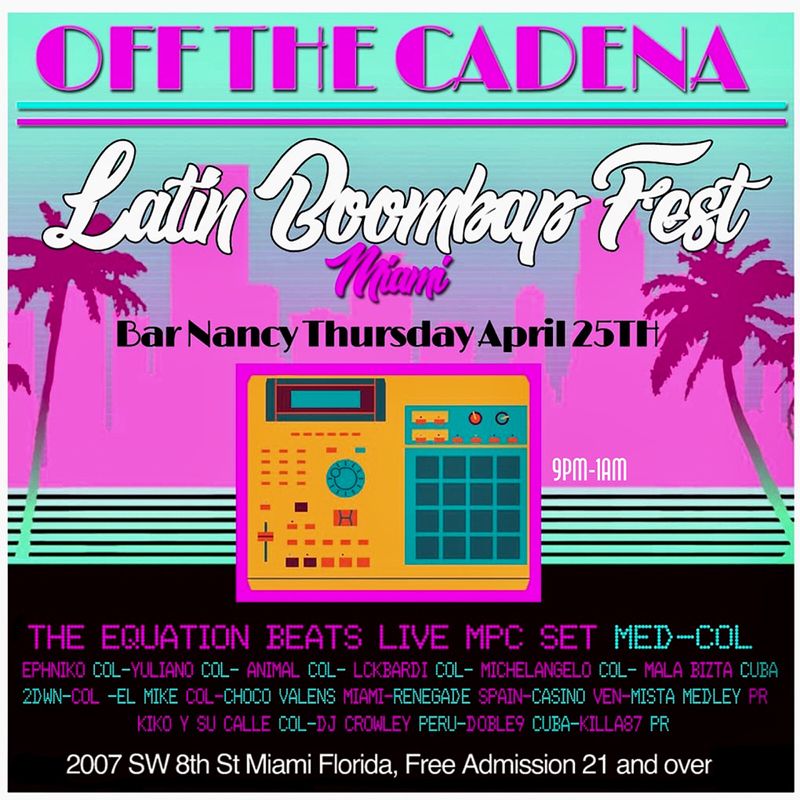 If you have not checked out Juanabe with Dj Avy then you don't know what you are missing. We will bring you the best of the 80s dance and Rock. Save the Date. 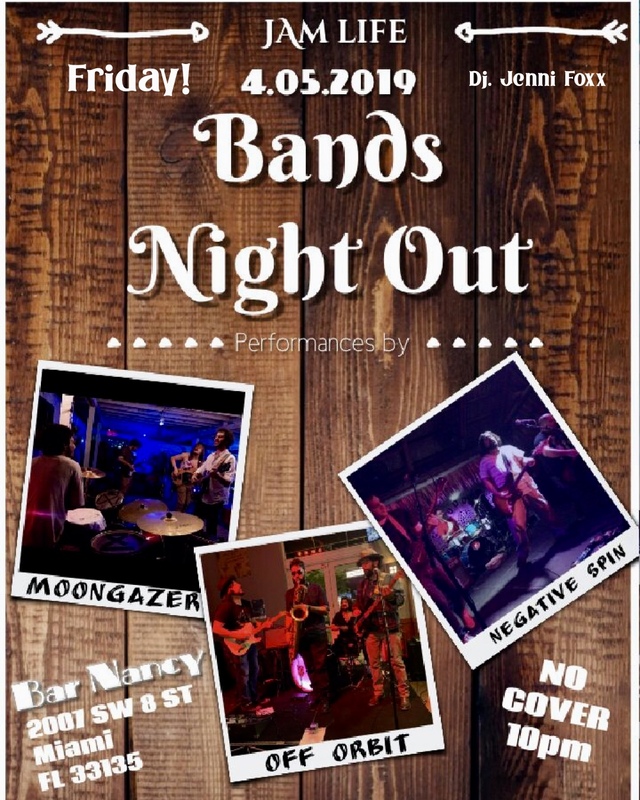 We return to Bar Nancy Friday May 3rd. 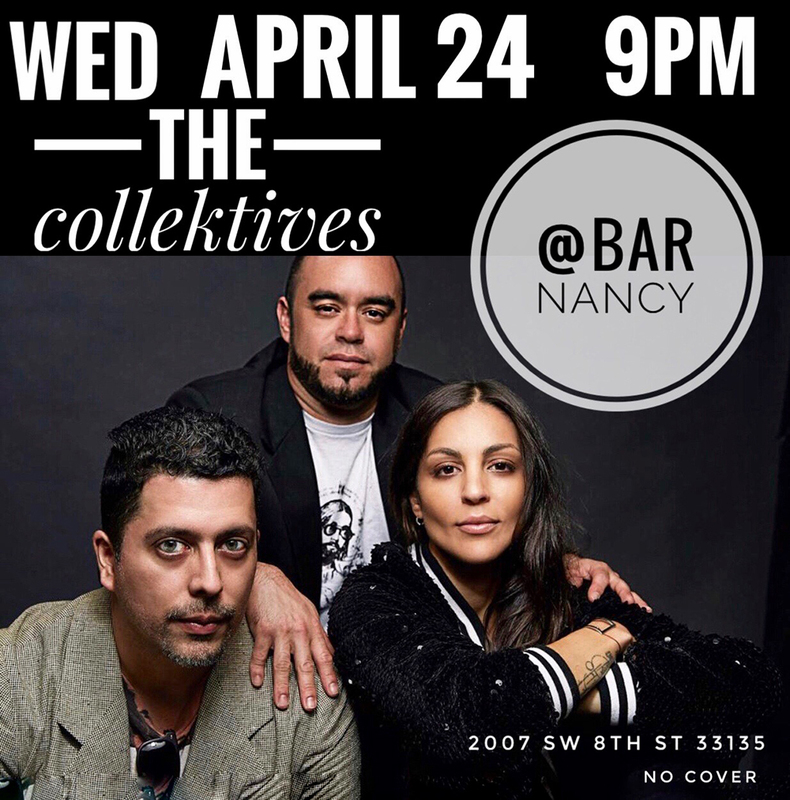 We're very excited to be making our debut at Bar Nancy on national Star Wars Day!! 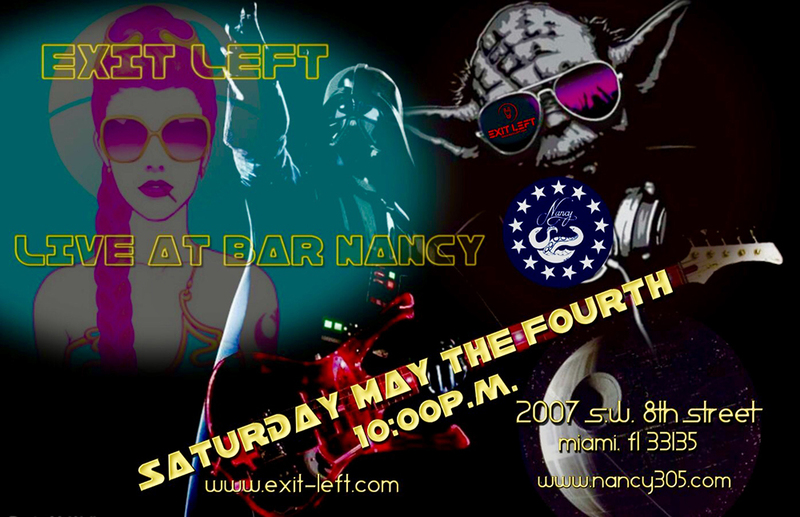 Join Exit Left as we take you on an intergalactic journey through the musical ages at one of the hottest spots in the 305. 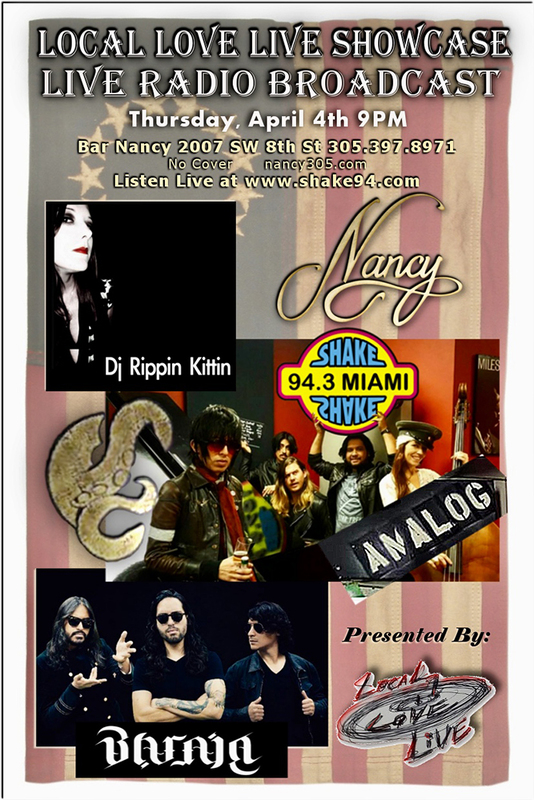 We'll be rockin' out all your favorite 70s through 2000s classic, alternative and modern rock hits. 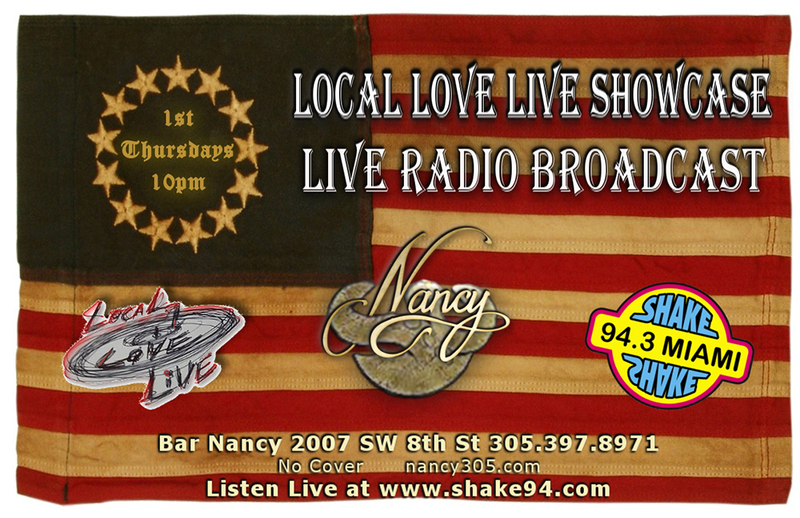 Bar Nancy is conveniently located on Calle Ocho in the heart of little Havana close to Downtown, Brickell, Coral Gables and Coconut Grove. Drink dine and dance to your heart's content! 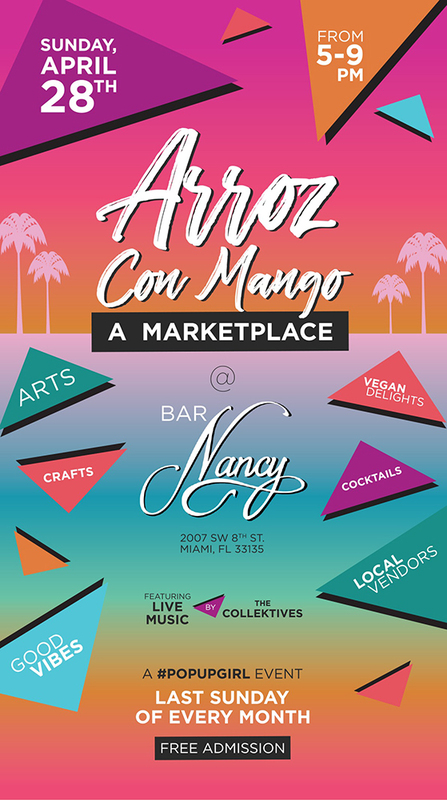 There is no cover for this event and Bar Nancy boasts amazing American craft cocktails AND happy hour 7 days a week from 4p - 7p. May the Fourth be with YOU! 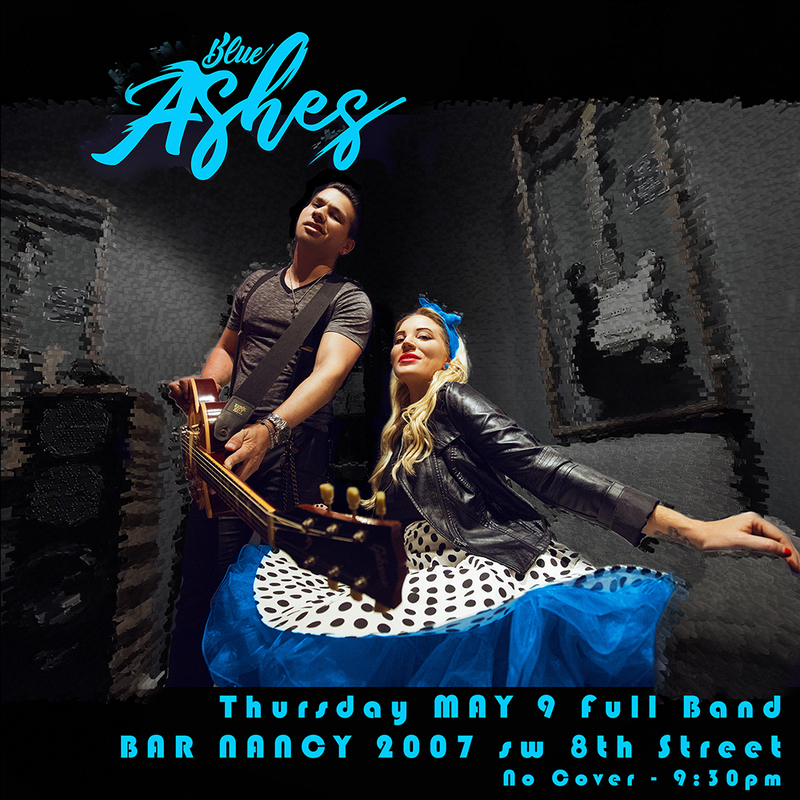 Blue Ashes hits the Nancy stage for the 1st time! 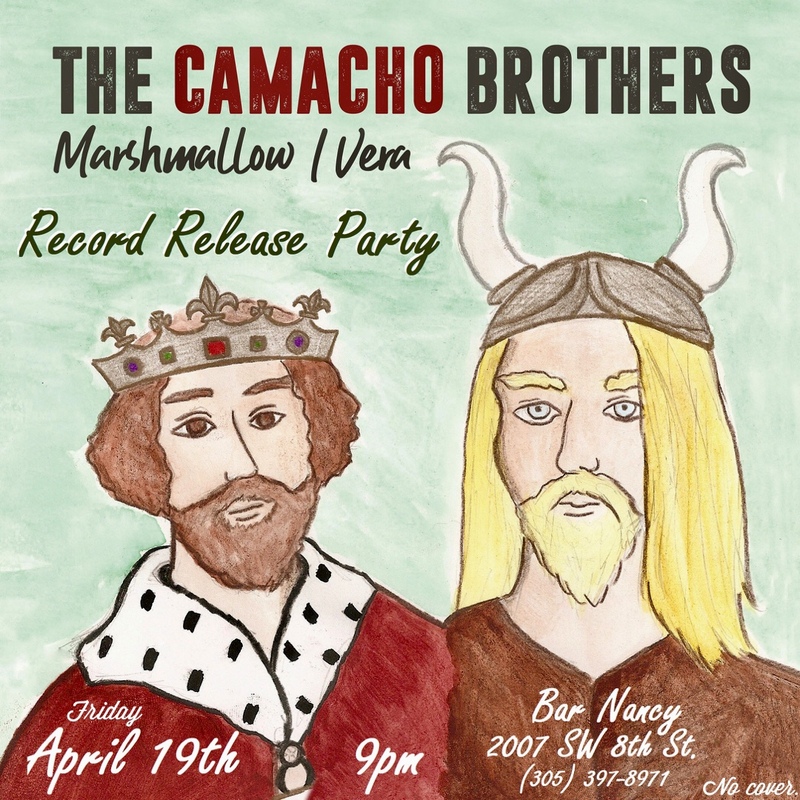 Don’t miss out on this powerful night of rock & roll! 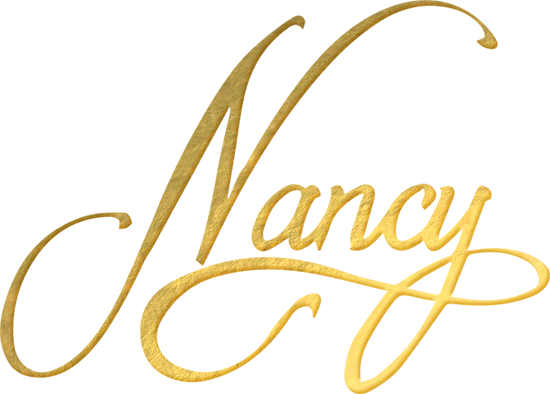 NANCY is more than a name or a location. She stands for humility, quality, and perseverance. An ode to The American Spirit.